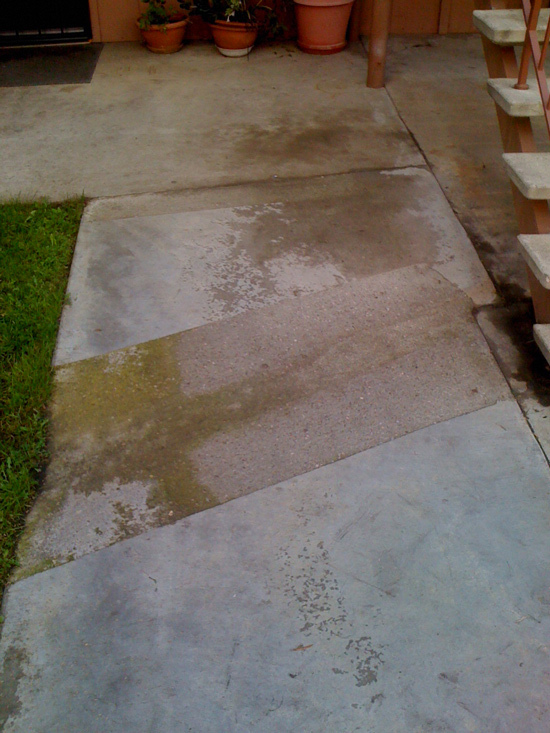 Saber Foundation Repair offers sidewalk and property assessments for apartment complexes, and homeowners associations, as well as many commercial centers. 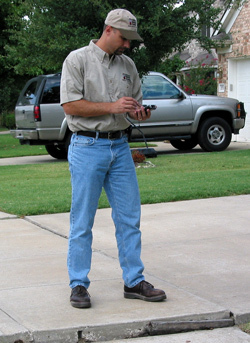 Our property assessments consist of a plot and map of any sidewalk trip or fall hazards we see during our walk-through. Have your site evaluated for trip and fall hazards today. Contact us for an inspection and evaluation. 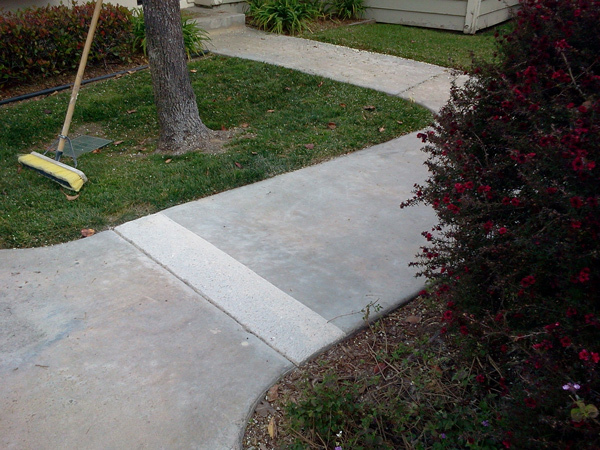 The difference between a good and bad concrete repair job is obvious once you're aware of what a great one looks like. See the photos below! Sidewalks are not the only areas to check for trip hazards. We inspect curbs, concrete floors in warehouses, commercial offices, parking lots, porches, pool decks, patios, and even inside your home. 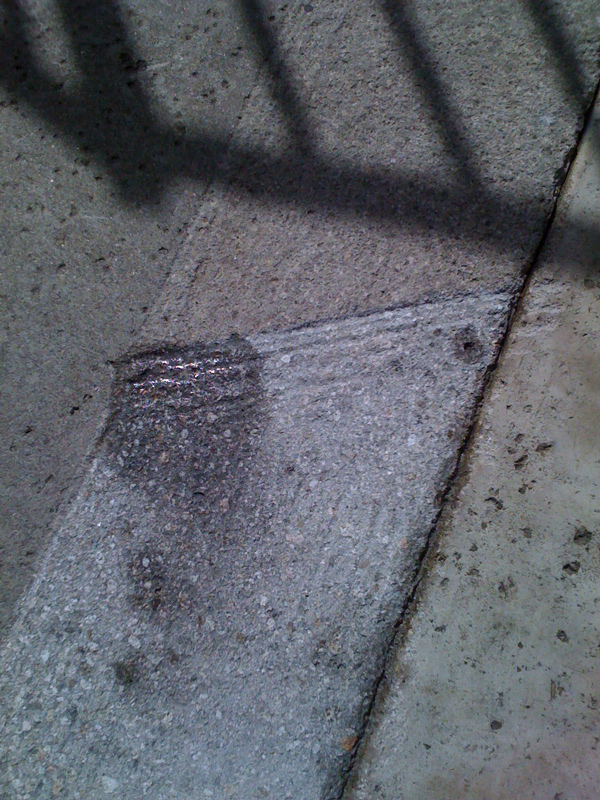 We can remove the raised edges of cracks and humps in floors, too.